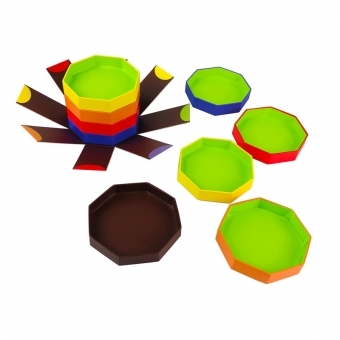 When open luxury slide boxes, you will feel all-round visual impact, which will deepen the cognition and expectation. It is a special feel of open a surprise instead of the products themselves! 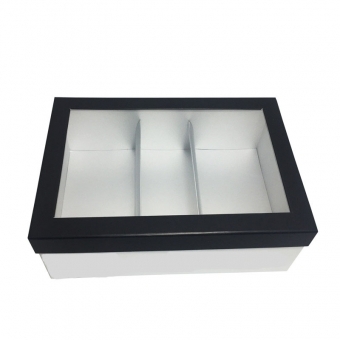 Drawer and sleeve style boxes are also popular choices to show off exclusive products. 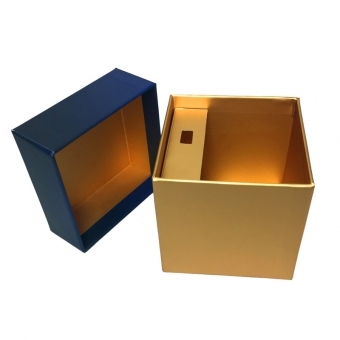 Many of our customers use sleeve rigid boxes to store cosmetics, belts, etc. 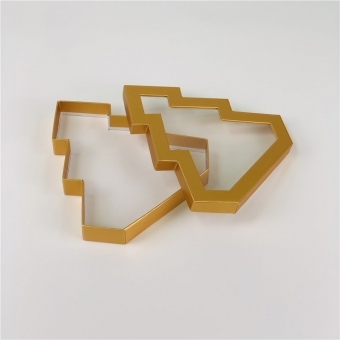 These presentation boxes are easy to open-either slightly open one the left side or right side or can even open at both sides. 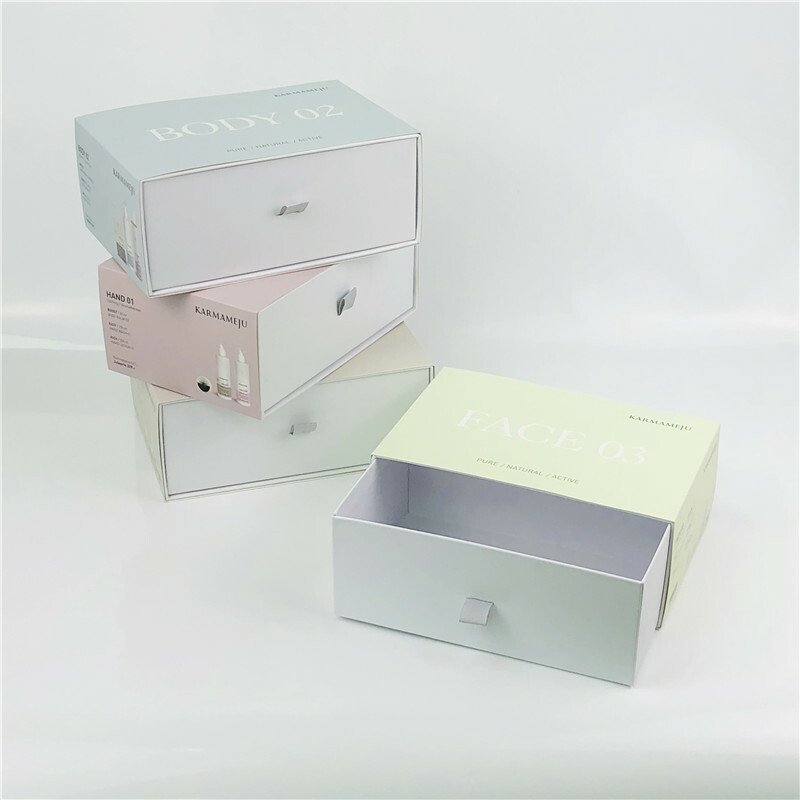 By pull the ribbons with customized patterns and colors, you can see what is inside luxury paper boxes without removing the whole sleeve cover. 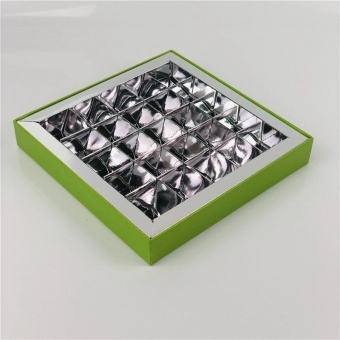 Custom packaging designs are welcomed. 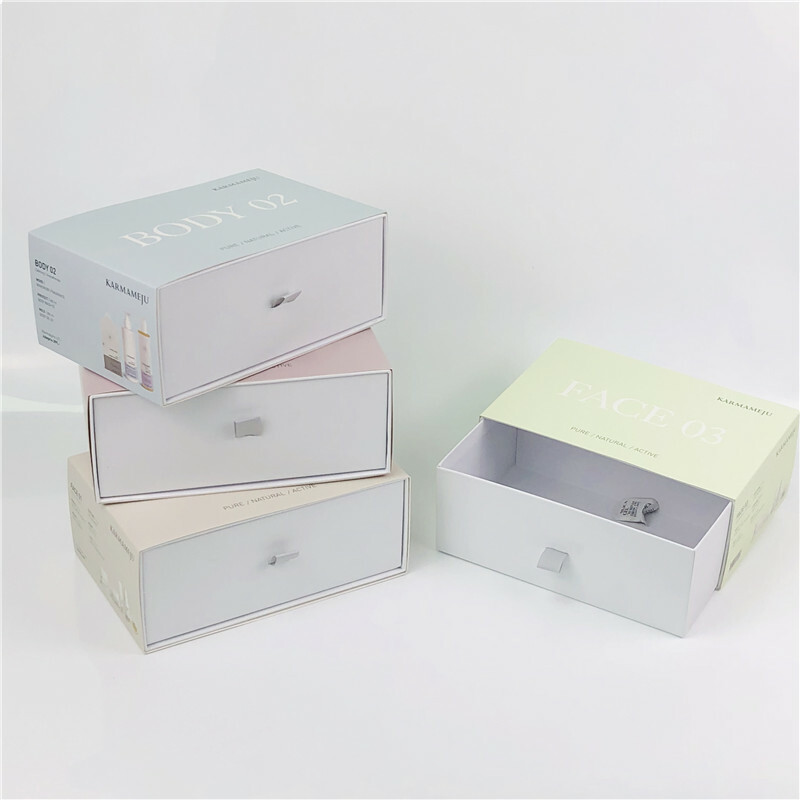 Our client prefers simple and pure theme for their cosmetic packaging solutions, thus they decide pure white designs for the drawers and a pure white shiny UV which perfectly match their pursue of natural and environmental products. 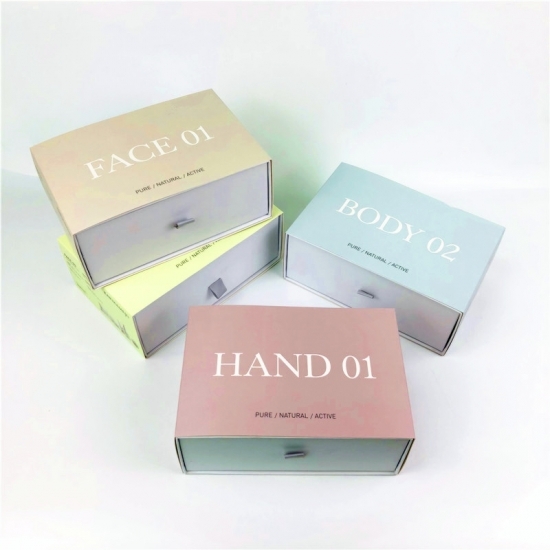 One of the most impactful design of these rigid boxes is to have the outer bands in a different CMYK print. 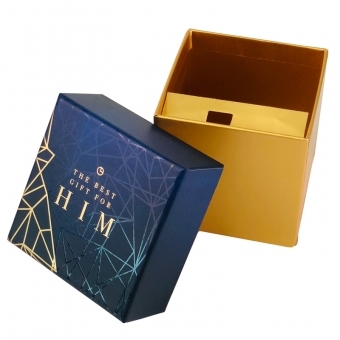 The printing design makes the storage boxes interesting, fresh and energetic which will absolutely attract the attention of people who take care of their appearance. 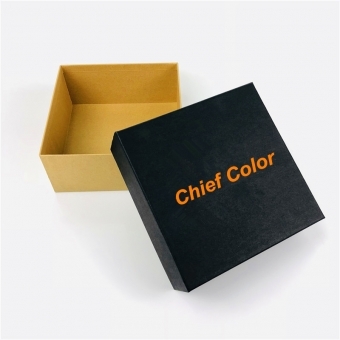 We Chief Color Packaging have been manufacturing rigid boxes for many years. 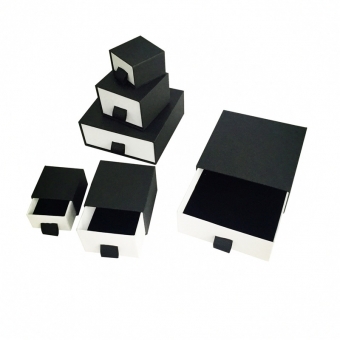 If you are looking for unique packaging solutions to stand out your products, please contact us for more details. 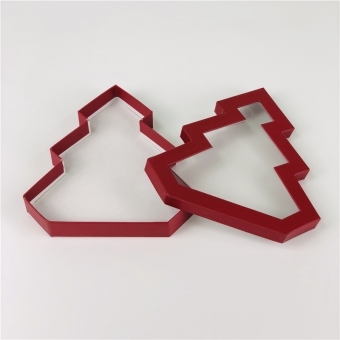 We believe that our premium bespoke rigid drawer boxes will satisfy your needs.